Servicing Pauls Valley, Ada, Davis, Purcell, Konawa, Sulphur, Maysville, Elmore City, Wynnewood. Servicing Ada,Ada, Ada and Ada, Ada, Purcell, Konawa,Ada, Roff, Tupelo, Ada, Asher, Stratford. Brooks Diesel Service was started by Cody Brooks who has 17 ASE certifications, many OEM training courses and certifications from Cummins, International, and Kenworth- not to mention many other manufactures. Cody has hands on training and experience in all aspects of truck repair and maintenance. From PMs to full overhauls, clutches, electrical problems and everything in between Cody has at some point in time done it. Cody has several years of experience, many at dealerships. We are 100% dedicated to top quality and pride ourselves with being trained, certified, experienced in many aspects of truck/trailer repair. We hire top notch techs that meet strict standards on quality. Our criteria for our techs is at least 3 years of experience and 1 or more certifications. We encourage our Techs to get ASE certified and offer as much training as possible to our Techs. Brooks Diesel Service offers dealership level service without the dealer price tag. We stay on top of industry standards and have current equipment to perform the job right the first time. We follow the OEM recommended procedures and tooling to do the repairs in a timely and correct fashion. 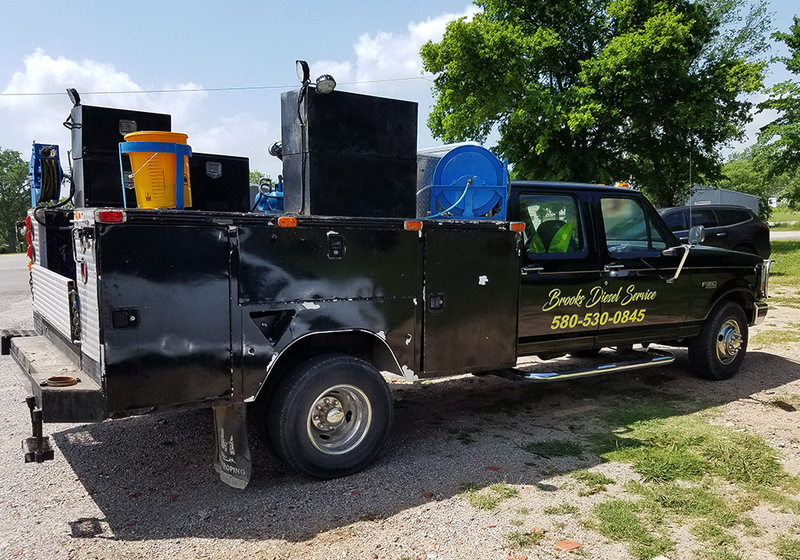 Brooks Diesel Service is fully insured and works hard to maintain all forms of licensing required by law to be in business and do the work on your trucks, equipment, and trailers. This gives you, the customer, peace of mind knowing you’re fully protected. 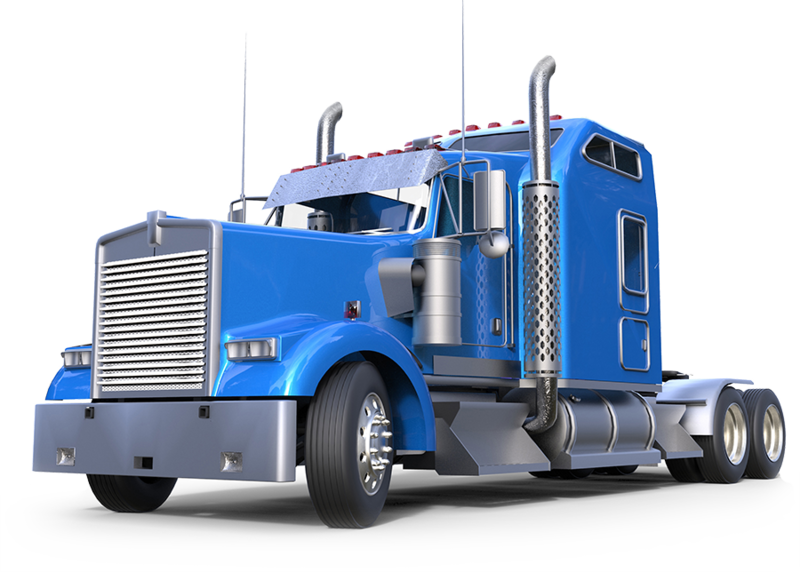 Brooks Diesel Service LLC is the one-stop shop for the trucking companies and truck drivers of Ada and provides a complete range of truck repair services at affordable rates. 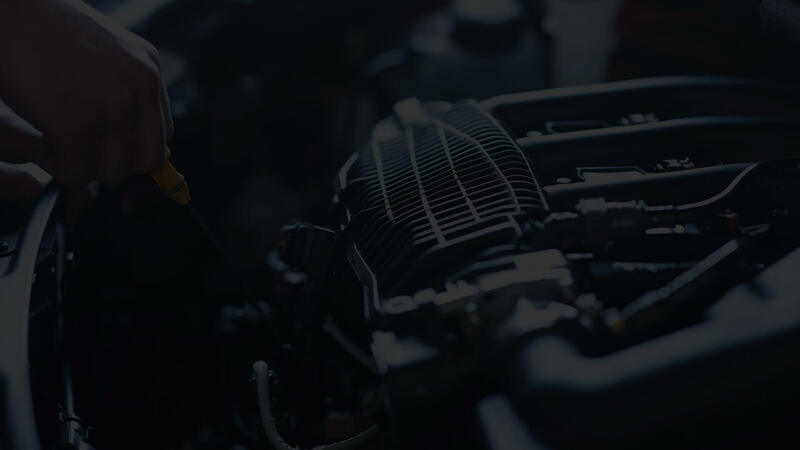 Fully equipped to handle all of your maintenance and repair needs, Brooks Diesel Service LLC offers full computer diagnostics, maintenance checks, quick turnaround times and fully certified technicians to tackle any issue on all makes and models. For exceptional client care, impeccable services and competitive rates Brooks Diesel Service LLC is the company for you. We take care of the truck and trailer troubles in Ada and have our clients back on the road quickly. 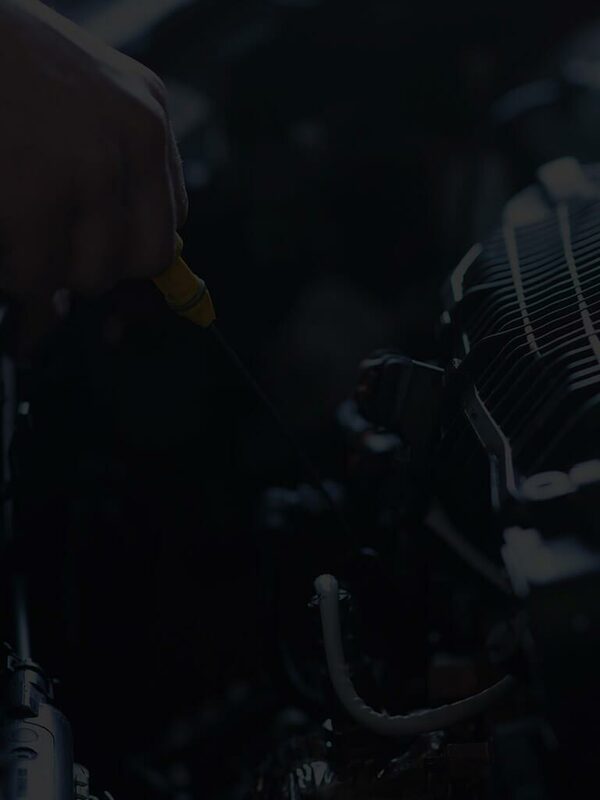 From basic preventative maintenance, to full service repairs from a certified truck mechanic, Brooks Diesel Service LLC is your best choice for quality truck repair in Ada. 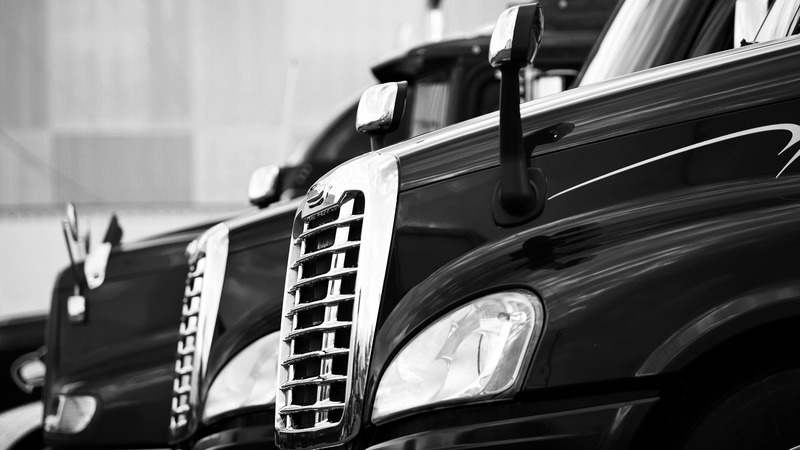 Our team of mechanics are highly skilled when it comes to truck repairs and maintenance. We pride ourselves on delivering quality services and exceptional client care. If you’re in need of a reliable company to service your truck repair needs, you’ve come to the right place! Brooks Diesel Service LLC is committed to ensuring the safety of our Ada customers on the road and extending the life of their Truck. Our repair practices meet and exceed strict industry standards for service excellence and provide qualified guidance to assist you in making informed decisions. Our goal is for you to be satisfied with us as a company. All information provided is provided for information purposes only and does not constitute a legal contract between Brooks Diesel Service LLC and any person or entity unless otherwise specified. Information is subject to change without prior notice. Although every reasonable effort is made to present current and accurate information, LinkNow™ Media makes no guarantees of any kind.